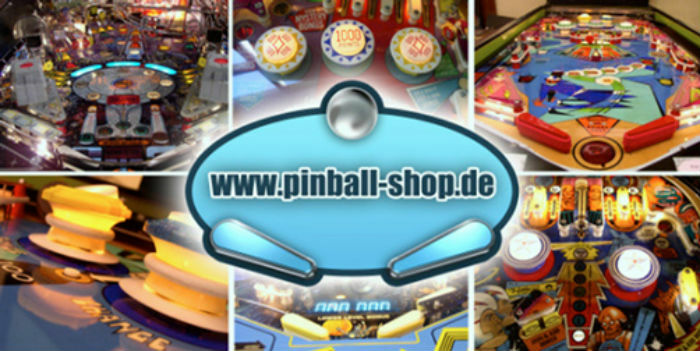 pinball-shop.de - Pinballs, Arcade, Videogames, Spare Parts, Restauration and many more - also near you! 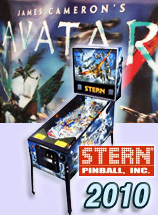 We are offering a wide choice of Pinball Machines in all conditions. 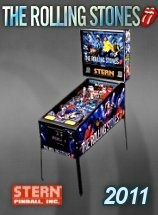 We can make to dream come true to deliver fully restored pinball's especially of the 70's - 80's in New Condition on request. 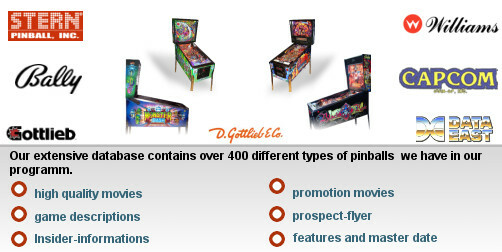 Our pinball offers.!! 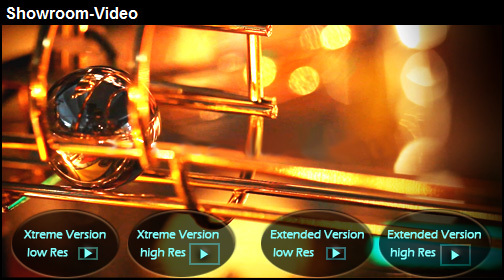 !Please click here!!! International Shipping: We are offering personal transport by our staff for the counties next to Germany. 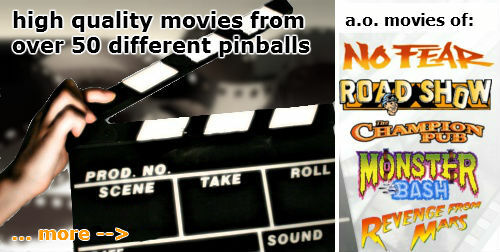 Far distance shipping to all countries worldwide by ship or air. 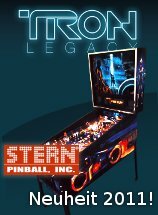 Full Restoration: If you are looking for a pinball in New Condition (70's - 90's) we can offer a wide range of pinball conditions you can't imagine. 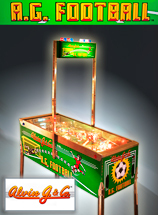 Rent a Pinball: for agencies and companys we are offering a special exhibition- and event-service. 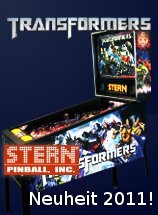 Custom Pinballs: for companys and exhibitions we offer the building of custom unique pinballs. 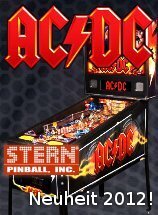 We are developing a pinball freely according to your wish. 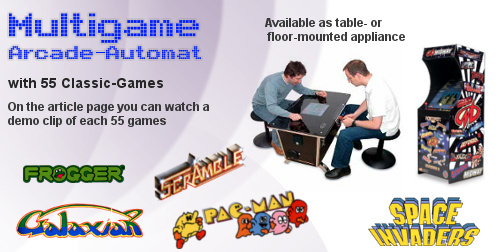 Technical Support: Telephone Hotline, Spare Parts for free during warrantee.